Bassist Eero Tikkanen (b. 1987) has become one of the busiest bass players in the field of Finnish jazz. 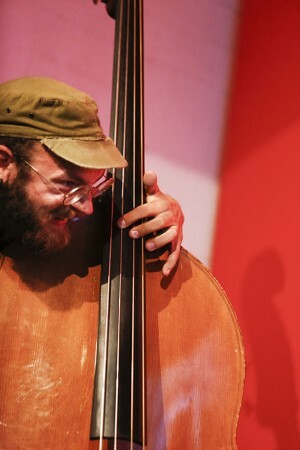 The versatility of this young bassist stretches from dancefloor groove to free jazz projects.